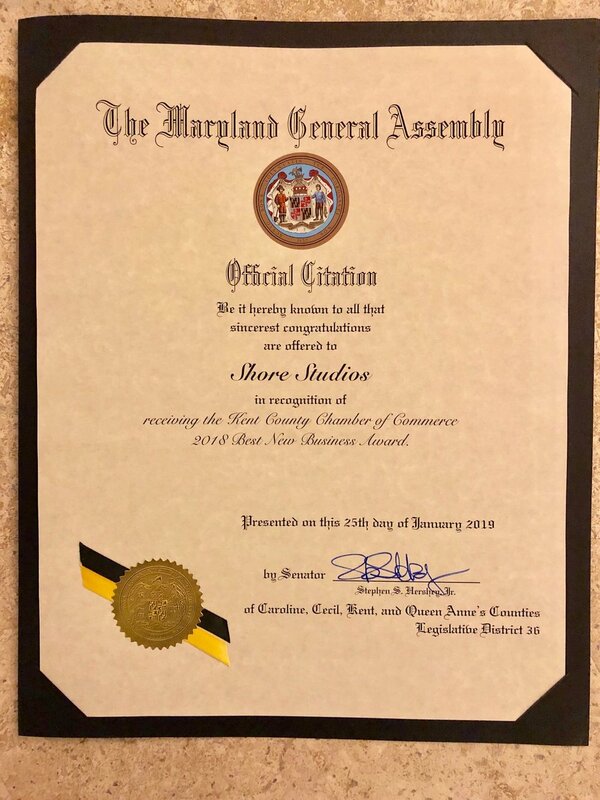 On Friday, January 25, 2019, Shore Studios was honored to receive the ‘Best New Business of the Year’ award at the annual Excellence in Business Award Gala held by the Kent County Chamber of Commerce at the Garfield Center for the Arts in Chestertown. 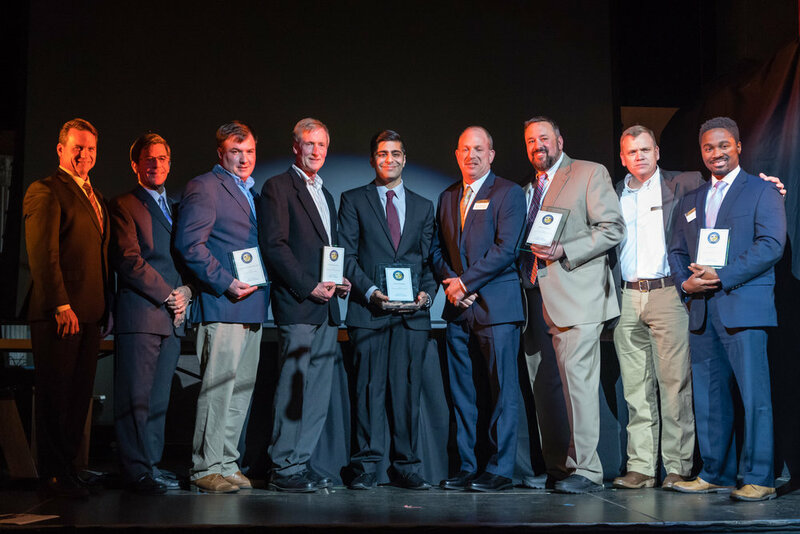 Each year, the Kent County Chamber of Commerce takes the opportunity to highlight the impact of outstanding businesses and individuals in the community. 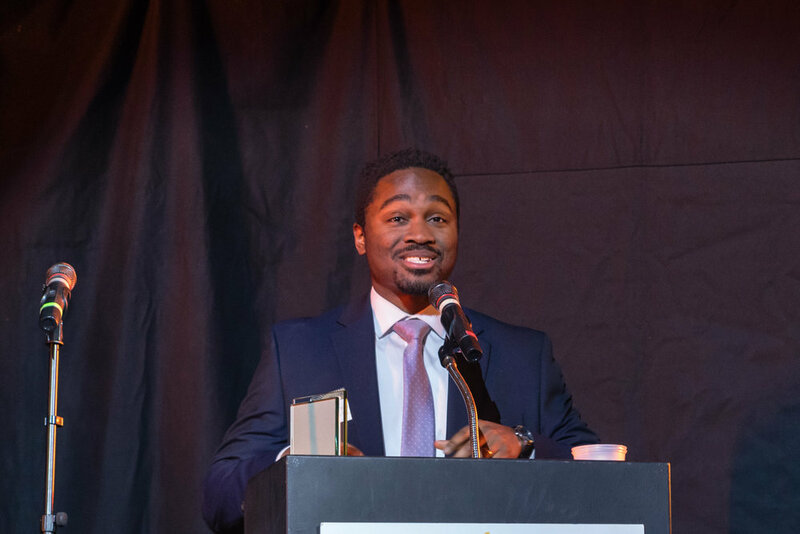 The ‘Best New Business of the Year’ award is presented to a business that has been operating for no more than three years and has made substantial contributions to the community. 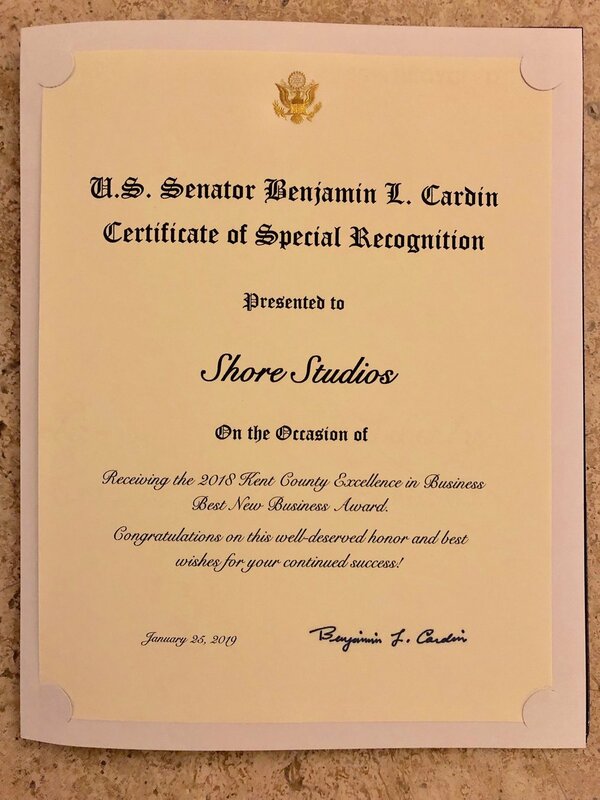 Recognized for delivering a unique and innovative service to the Kent County community, increasing revenues by 400% in 2018, and winning numerous accolades, Shore Studios received the most votes in the category, beating out Cedar Chase Consulting. Sam Shoge Accepting Award from Kent County Chamber of Commerce Executive Director, Loretta Lodge. Photo by Upper Shore Crier. Photo by Upper Shore Crier. 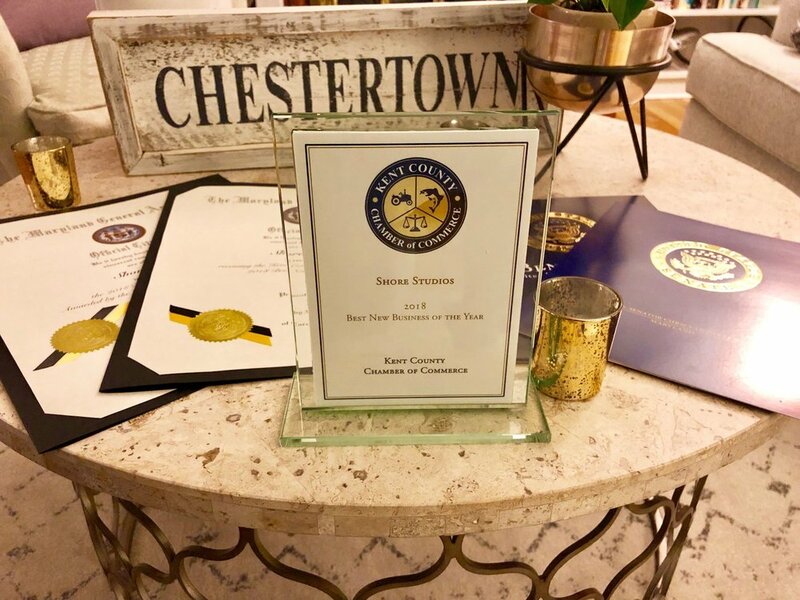 In addition to receiving the award from the Kent County Chamber of Commerce, Sam Shoge, along with the other award winners, received official citations from State Senator Stephen Hershey, Jr. and Delegate Jay Jacobs. 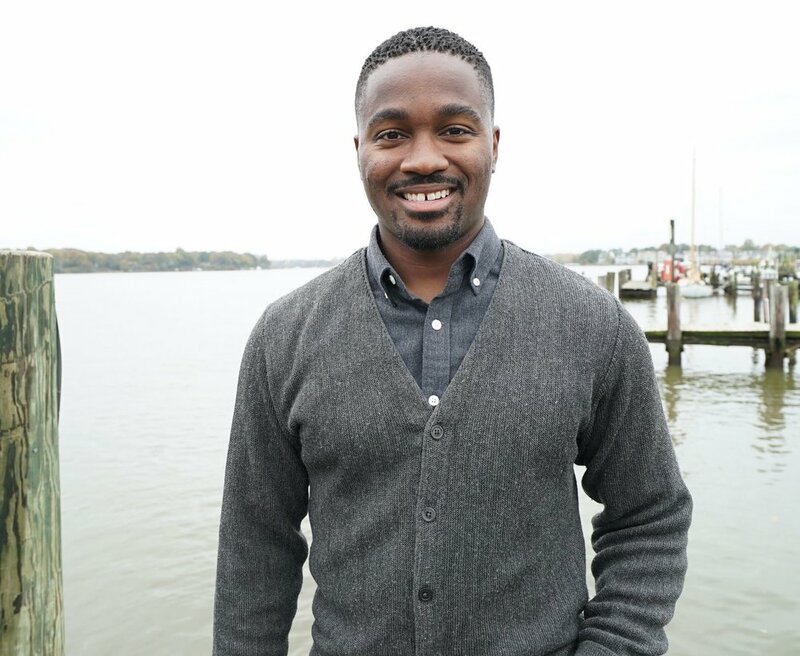 Citations from Senators Chris Van Hollen and Ben Cardin were also awarded. A special thanks for all of the voters who cast their ballot for Shore Studios. 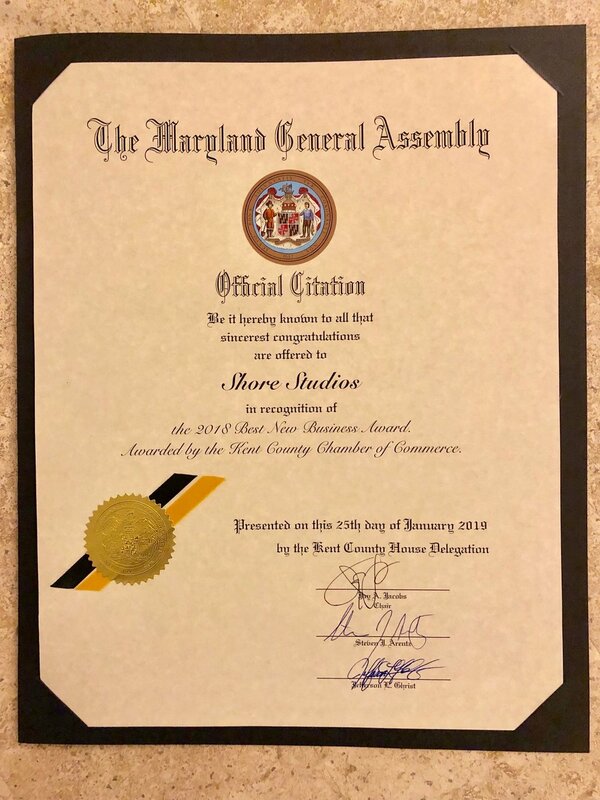 Doing business in Kent County and the surrounding region has been an incredible experience and we are blessed to call this place home.